"In just two years we shipped 3000 displays worldwide." 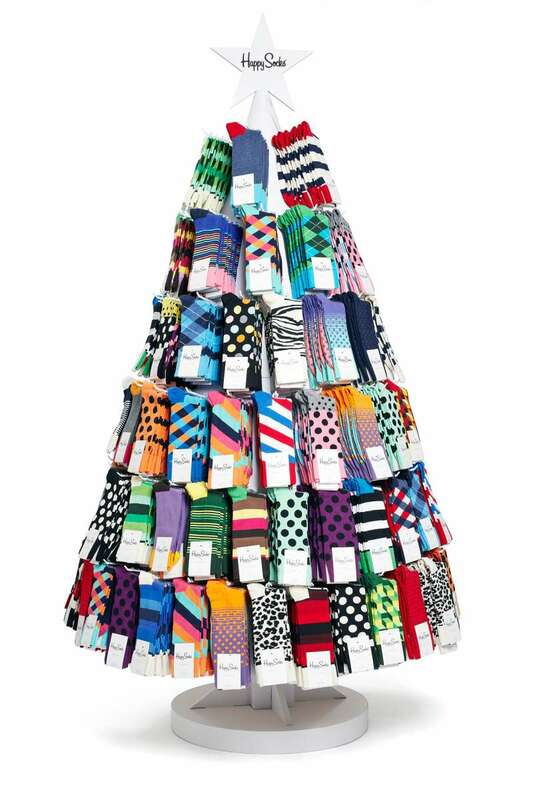 In just two years of collaborating with Happy Socks, Gate 8 has shipped close to 3000 displays all over the world. The program consisted of various display formats to cater for every offered retail environment ranging from counter displays, table displays, spinning displays, free standing floor units (FSDU), as well as installations for seasonal promotions. 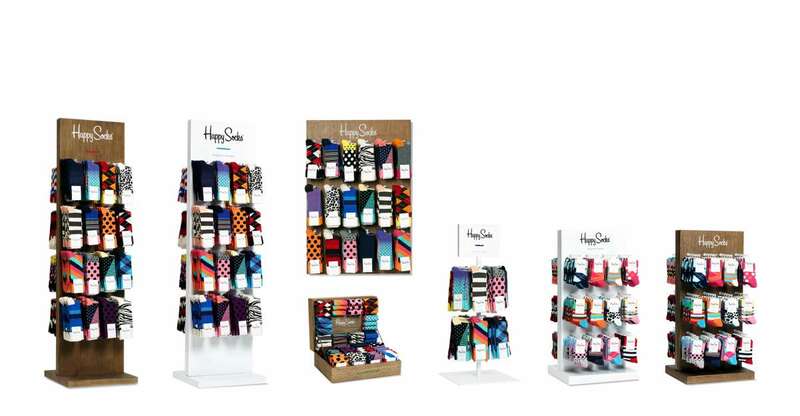 Our displays designed for Happy Socks can still be found in malls, shops and multi-branded sales environments today.